Powerwrap are pioneers in unconstrained, next generation wealth management. Powerwrap’s innovative, institutional-grade wealth management platform is used by advisers and brokers to administer, manage and report on their client portfolios. Your clients are increasingly looking for the sort of investment opportunities previously only available to institutions or the very wealthy. Powerwrap was designed to provide access to those type of assets to all investors. They will benefit from access to many of the world’s best managers and products all in the one place. Our platform includes a comprehensive set of administration and reporting tools for portfolio management, and we have an experienced in-house execution team to manage trades and transactions on alternate or directly held assets when required. Powerwrap also offers a unique back office service for teams of brokers or advisers looking to start their own business. We can take care of premises, licensing, technology, compliance, finance and payroll, giving brokers and wealth advisers the freedom to focus on what they do best – building long-term, value-adding relationships with their clients. At Powerwrap, we understand that each business is different and has different needs. Our services have been designed with this is mind, so advisers, brokers and wealth managers can choose which of our services they want to utilise , and what they prefer to manage in-house. So however you choose to work, Powerwrap is here to help. Powerwrap operates an IDPS-Like Managed Investment Scheme, and Retail Superannuation and Pension Funds. This structure imposes the highest level of regulatory compliance on Powerwrap, meaning you can have confidence that all assets are being held in a regulated structure with a Responsible Entity. Powerwrap partners with quality firms and some of our industry’s best known brands to deliver a comprehensive, clever solution that hits the mark. At Powerwrap, our clients at the heart of everything we do. We work hard to make sure that we understand your business and your clients, and can readily tailor our offering to meet your needs. Powerwrap’s platform service is accessible 24/7, providing full online functionality for all portfolio transactions, reporting and tax management. Unlike any other platform, we also have an experienced in-house intermediary desk that can provide a full range of execution services for options, domestic and international listed securities, Separately Managed Accounts (SMAs), bonds, and margin lending. Powerwrap also provides full corporate action management and mailbox facility for all personal HIN assets. Powerwrap’s platform philosophy is to provide the most unconstrained platform service possible. Our menu includes retail and wholesale only managed funds, all ASX listed securities, international securities from over 19 international exchanges, cash, fixed interest and Term Deposit products, options, international and domestic bonds, margin lending, SMA model portfolios and insurance products; the options are vast, and the opportunities great. 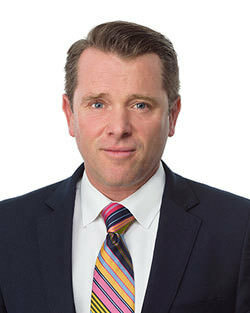 William's previous roles include Chief Executive Officer of Bennelong Wealth Partners, an independent wealth management boutique for high net worth clients, and Chief Operating Officer of Bangarra, one of the largest single family offices in Australia.In his role as CEO of Bennelong Wealth Partners, Mr Davidson oversaw all private equity investments for the group including large operating businesses in Australia and the UK. Previously, he built a 400-person digital and advertising group with offices in seven countries that was successfully sold to a NASDAQ-listed company. James has had a long career with a number of top tier firms including State Street, Deutsche Bank and, more recently, Morgan Stanley. He has worked in Europe and the U.S.A. As Head of Investment Platforms, James was responsible for building Morgan Stanley Australia’s global SMA solution and managed key relationships with Praemium and Ausmaq. Wes is a leader in the platform segment with over 25 years experience in this space. Wes has lead a number of sales teams, most recently as Head of Sales and Distribution for HUB24 where he grew HUB24 from a $400M FUA business to over $6 Billion FUA in around 4 years. Prior to Hub24, Wes a had a 12 year career at Asgard. 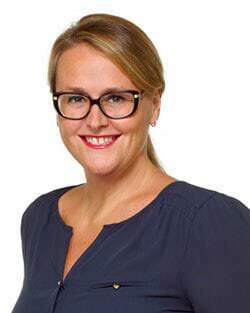 Libby has over 20 years’ experience in financial services with organisations such as AMP Securities in Japan and ANZ Banking Group Limited across the Institutional, Private Banking and Retail divisions. Libby’s focus is on the continuous enhancement and development of the Powerwrap offering to ensure that it meets the needs of Powerwrap’s advisers and brokers and their end clients. 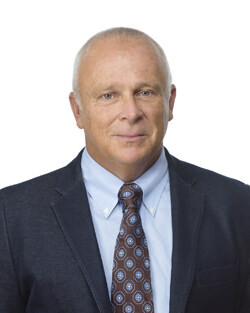 Bruce is a CPA with over 30 years’ experience in the financial services industry. A substantial portion of that time was spent in the platform space where he most recently was the CFO at Netwealth. 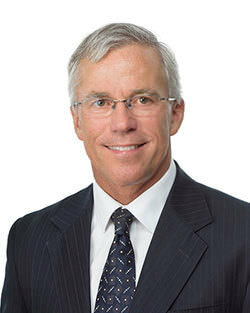 Bruce also had 11 years as CFO at Colonial First State and 2 years as CFO at Summit, AXA’s wrap platform. William is a risk and compliance specialist with 17 years experience in the financial services sector. 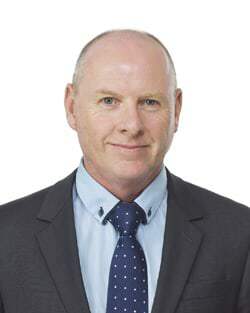 Having commenced his career as a Management Consultant at Accenture, he gained experience providing strategic solutions to some of Australia’s largest financial institutions including ANZ, NAB and AXA. 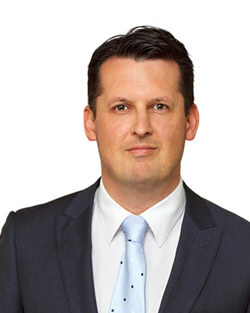 William has since held a number of senior positions including Private Client Advisor at Bell Potter Securities, Head of Risk and Compliance at Intersuisse and Head of Risk and Compliance at Phillip Capital. 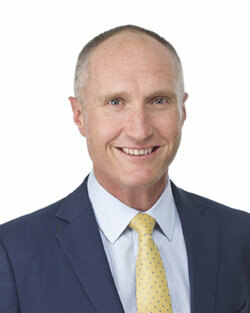 Julian has 30 years’ experience in the local finance and stockbroking industry. His previous roles include Head of Tailored Equity Solutions at both Merrill Lynch and BT Financial, Equities Associate Director at Deutsche Bank, and Executive at Macquarie Private Bank. 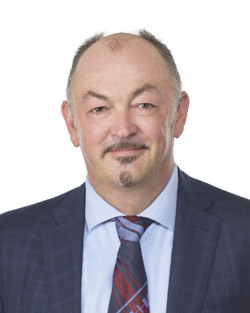 Anthony has 30 years' experience in financial services, including nine years as the founding CEO of ME Bank, fifteen years with National Mutual / AXA and three years as the CEO of Quay Credit Union. He is also a non-executive director of Primary Securities Limited, a Responsible Entity for Managed Investment Schemes. Richard has extensive experience in the corporate advisory field including IPOs and capital raisings, mergers and acquisitions, joint ventures, shareholder agreements, company re-organisations, corporate finance transactions and corporate head office matters. 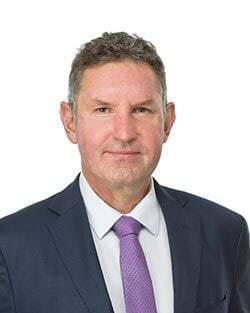 He has also advised a number of Australia’s leading companies on corporate governance, remuneration and incentives, and constitutional and Corporations Act matters. 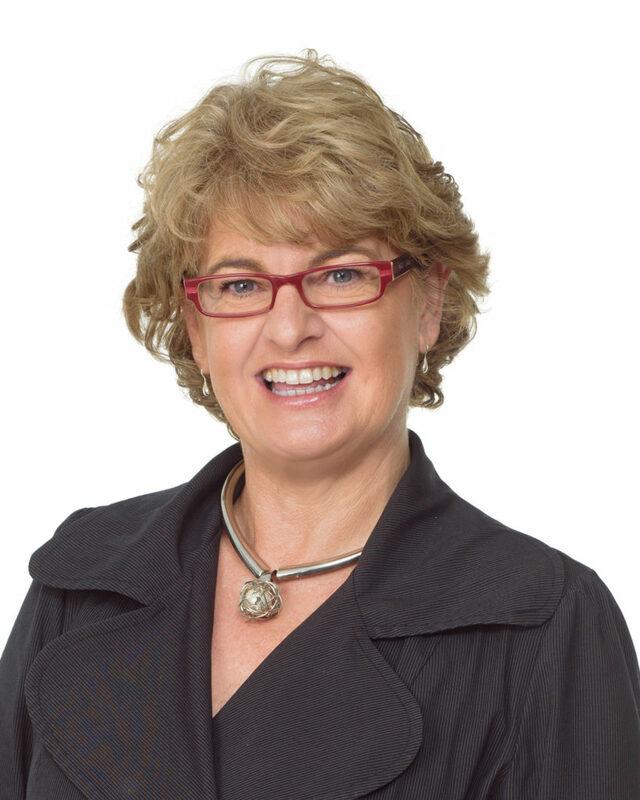 Donna brings extensive experience in financial services and technology-based transformation, having led a number of large-scale start-up and change projects across the financial services sector in Australia, New Zealand, Singapore and the United Kingdom.She is an experienced non-executive director and currently sits on the Board of ASX-listed company Villa World, where she is Non-Executive Director, Chair of the Board’s Remuneration and Nomination Committee, and a member of the Board's Audit and Risk Committee. She is also an Independent Audit and Risk Committee Member and consultant to the Australian Department of Foreign Affairs and Trade. Powerwrap Limited is an AFSL holder (329829) and the Responsible Entity for the Powerwrap Managed Investment Scheme (MIS), operated pursuant to the Corporations Act 2001 (Cth) (ARSN 137 053 073)and the relevant ASIC instruments. Powerwrap Limited is also the Investment Administrator and Promoter of the Powerwrap Master Plan (PMP) (ABN 82 890 650 204, RSE R 1073560). The framework through which we meet our numerous compliance and regulatory obligations is a series of Board-approved policies in the area of corporate governance and compliance. The Board currently comprises a non-executive Chairman and two non-executive Directors, all who bring vast specialist knowledge in relation to the financial services and/or corporate governance area.